Investor Portfolio. Home being sold as-is. Buyer to perform due diligence before purchase. Tenant Occupied. Please allow 24 hrs notice for showing. Agent and potential buyers must be accompanied by either owner or the maintenance manger. Take I95N,Merge onto FL-111 via EXIT 357.Turn right onto Lorain St,Turn left onto Elwood Ave,Turn left onto W 58th St,House on Left. 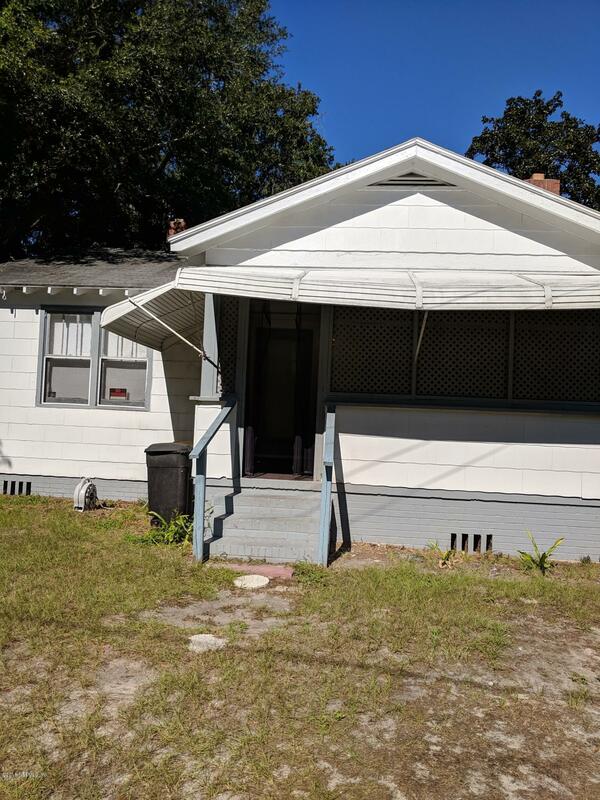 449 58th St is a 840 (*estimated) square foot home with 2 bedrooms and 1 bathrooms located in Jacksonville FL, DUVAL County. This property is listed for sale at $47,900 and is currently active and accepting offers.